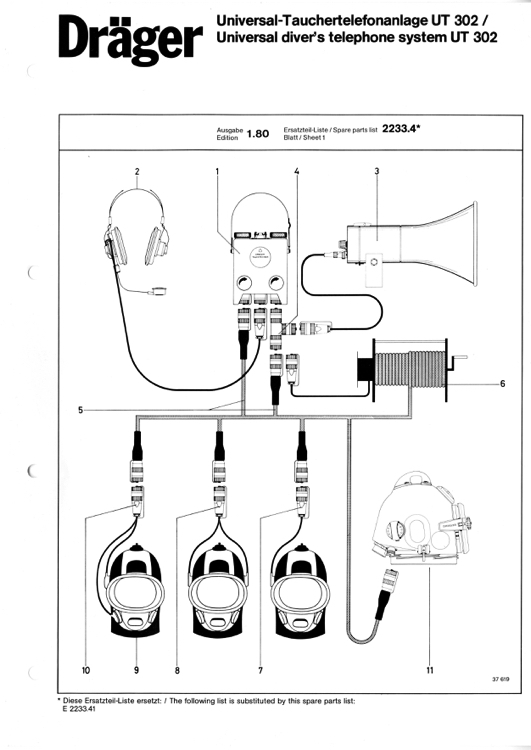 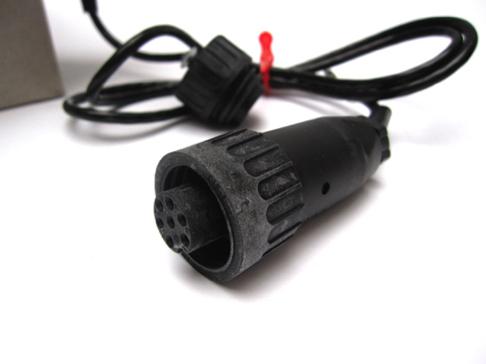 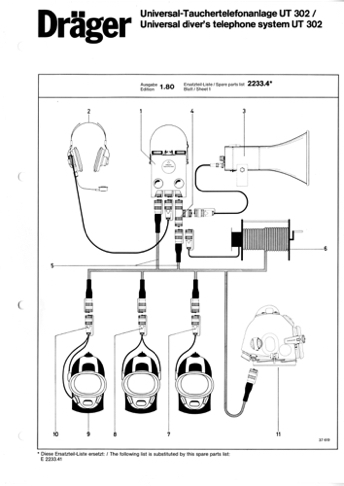 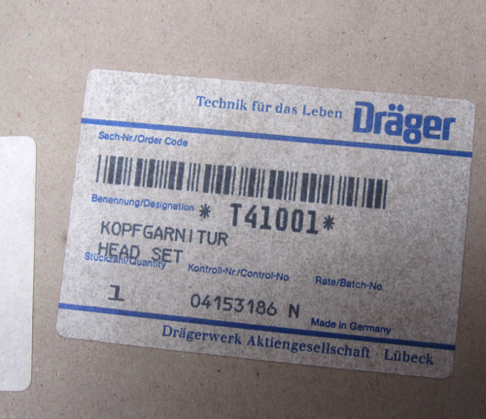 For sale: new Draeger Diving Coms Headset, land part. 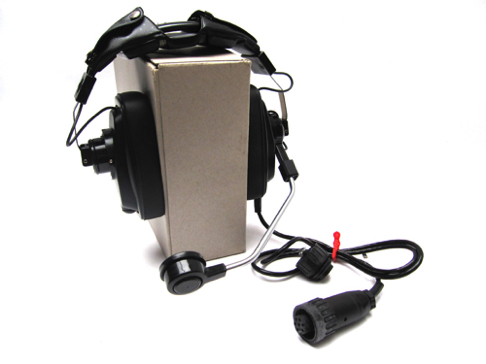 Part of the UT302 communication equipment. 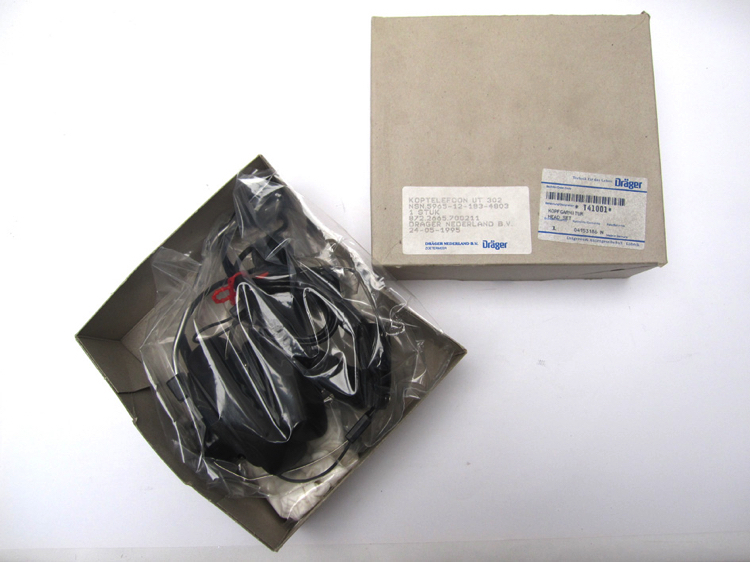 Unused condition 150 euro each.